A non-profit organisation providing Tuberculosis (TB) health services to communities, Operation ASHA’s ‘eCompliance’ digital platform comes with a biometric and eye-scan functionality, allowing an online database of all treated patients. 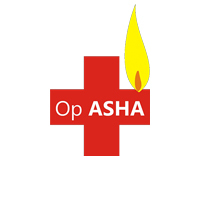 Operation ASHA has already served 10 million patients in its two countries of operation, India and Cambodia, delivering TB awareness, education, detection and treatment as well as preventing 668,712 threatening cases of the disease spreading. Ultimately, the aim is to pave the way for TB elimination, by replication of its model, thus saving millions of lives. 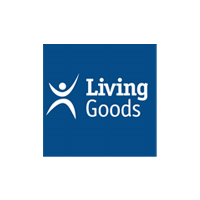 Active across 160 branches, covering six million people across Kenya and Uganda, Living Goods works towards achieving its main aim of reducing child mortality. Through a network of 7,500 Community Health Workers (CHW) in these two countries, the majority of whom are female, Living Goods has been able to decrease under-5 child mortality by 25 per cent, relative to control sites. It has also recorded similar successes for both neonatal and infant mortality. Successfully having already helped 1.8 million people, Solar Suitcases are tailored for childbirth and related medical services by delivering around-the-clock medical lighting in 3,325 medical facilities in 27 developing countries in Africa. The Solar Suitcase assists midwives and medical professionals in fetal monitoring while also acting as a communication device. 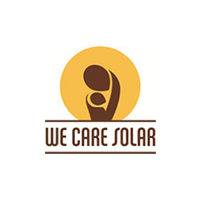 We Care Solar has developed partnerships with 45 organisations (e.g. UNICEF and WHO), as well as ministries across Africa, all of which supported the launch of its 2017 "Light Every Birth" initiative to improve maternal-newborn care across the continent. Sanku is a non-profit organisation that reaches out to communities vulnerable to malnutrition by equipping and incentivising small-scale, local millers to fortify their flour with innovative technology, as well as adding micronutrients that are scientifically proven to improve health and vitality in the food Africans eat the most. 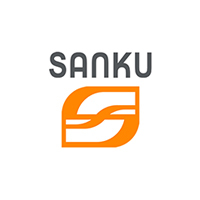 With 150 of their fortification machines currently installed in flourmills across five East African countries, Sanku is now impacting the lives of almost one million people by providing them with a safer and healthier source of food. Plans to scale up and broaden its reach and scope are also in place, as they work towards the ambitious vision to end malnutrition in Africa. 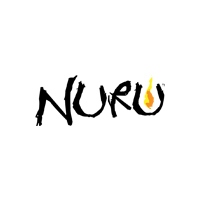 Nuru International is a non-profit organisation that equips local leaders within communities with the tools and knowledge to lead their communities out of extreme poverty. Its model consists of addressing following areas: rural livelihoods, financial inclusion, health and education. Nuru currently operates in three countries (Kenya, Ethiopia and Nigeria) working with over 8,000 households and reaching 48,000 people. Independent evaluation of their impact shows their services have resulted in: 117% increase in crop yield, 241% profitability in farming; 25% reduction in under-5’s child mortality, and seen a two-fold increase in literacy rates, within a one year period. To date, Nuru has positively impacted over 130,000 people, including 17 schools. 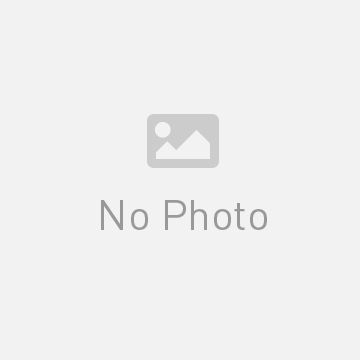 Twiga Foods Ltd has developed an app that links farmers and vendors to fair and trusted modern markets. 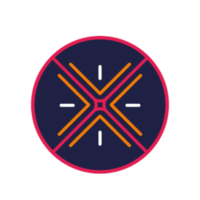 Using mobile technology to aggregate demand from thousands of small vendors, the app enables cashless transactions and accurately tracks supply and demand, removing the need for intermediaries. Over 70 per cent of its customers are women and, since 2014, they have seen significant growth on both sides of the value chain. In 2016, Twiga solely sourced bananas from 422 farmers, which rose to 2,749, in 2017. 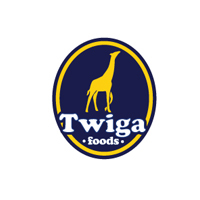 To date, Twiga has sourced 11 different types of produce from 8,321 farmers. Twiga has benefitted over 40,000 people and their communities, 4,330 vendors, and directly employs 336 staff. Acumen invests philanthropic capital to create sustainable businesses serving low-income communities. As an incubator and laboratory for social enterprises, it has invested US$115M in 113 companies across the globe, disrupting systems that have previously made it difficult for people to break out of poverty. A fast-growing company that has successfully deployed a plug and play solar device – the BBOXX – across a number of African countries, offering their customers an on-grid experience in an off-grid setting. The BBOXX model has already connected over 675,000 people with clean, affordable electricity for the first time, and enabled US$2.4 million in energy cost savings. 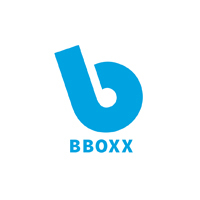 BBOXX is reportedly connecting 3,000 new people daily and displacing nearly 87,000 tonnes of CO2 per year. 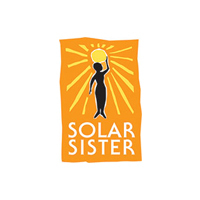 Solar Sister is a non-profit organisation with the world’s first scalable, women-led, renewable energy (RE) distribution model, delivering clean energy solutions to vulnerable communities. They do so by empowering rural women with clean energy livelihoods, which opens the door to greater energy security, financial savings, health and educational opportunities. To date, their network of 3,000 RE entrepreneurs has provided access to reliable solar lighting, mobile connectivity and clean cooking solutions to over 1.3 million people in Nigeria, Tanzania and Uganda, with the plan to scale this significantly in the near future. Since last year, Solar Sister has continued its inspirational development and crossed the one million beneficiary milestone. Set up the Safe Water Cube Fountains, manage logistics, train and manage volunteers, train people on the use of the Safe Water Cube Fountain, and raise awareness of the importance of drinking water. Providing clean and safe drinking water for rural communities in a cost effective manner, the “Safe Water Cube” is a local filtration solution for surface waters. 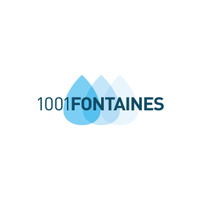 To date, there are over 70 fountains deployed in nine countries, the solution having positively impacted the lives of approximately 85,000 disadvantaged people. 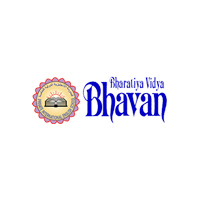 The organisation also takes actions towards educating the communities on water-related issues, specifically water contamination and its health-related issues. 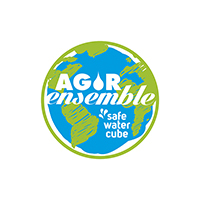 Providing clean and safe drinking water for rural communities in a cost effective manner, the Safe Water Cube is a local filtration solution for surface waters. ECOSOFTT is an award-winning, decentralised, community water management standard that outlines a set of solutions for source management, water use, water recycling and discharge. Water SMART Blue Building solutions enable water sustainability through total management of the water cycle for living communities, including townships, homes, commercial buildings and villages. 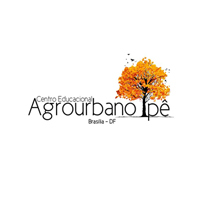 The school, in Brazil, aims to be a fully self-sustainable institution, with an autonomous solar photovoltaic system, a complete sewage treatment station and water reuse system. The school plans to expand its aquaponics crops, producing the majority of food consumed at the school. Additional plans include establishing a bamboo farm to construct new and sustainable structures both in and outside of the school. Student learning focus: Innovation and the practical application of theoretical technical knowledge to solve physical problems that are relevant to the local community. The Impact School, in Guatemala, proposes to increase access to secondary schooling for Mayan girls and encourage more sustainable farming practices and healthy food choices. For families in poverty, secondary schooling represents significant economic sacrifice, by providing nutritional meals the school is encouraging parents to send their daughters into secondary education. The school also proposes to grow organic food, on site, to both teach and feed the students. It also collaborates with government and businesses to ensure work placement of their graduates after graduation. Student learning focus: The concept of sustainable farming and healthy food choices will have a "ripple-out" effect to their families and communities. 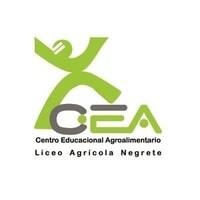 The Chilean school proposes to install a community greenhouse, using photovoltaic panels to provide lighting, as well as a manure treatment facility for small local dairies, to reduce current contamination of water supplies, and create biogas for heating. Student learning focus: To learn how to use mathematical reasoning and problem solving to create and use renewable energy and water optimisation systems in agriculture and key skills for re-energising and improving the farming sector. 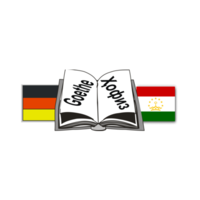 Gymnasium Goethe, Tajikistan, plans to use solar power to raise awareness of alternatives to hydro-electric power. The school already uses solar energy to supply four lamps, one TV projector and an e-board. The school aims to run 100 per cent on solar energy and to sell remaining solar energy to its neighborhood. Student learning focus: Leveraging natural resources in a sustainable way. This UK school plans to repair buildings and create an eco-school that will be a model for the inner-city community in which it is based. The project includes solar panels, LED lighting, water harvesting systems, and an on-site organic vegetable and fruit garden. Student learning focus: To teach and inspire students and their families about the environment, sustainability and provide access to nature. 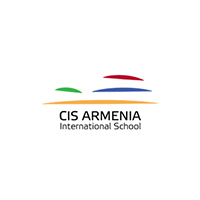 CIS Armenia International School (CIS Armenia) plans to implement a student-led happiness research project. They will establish a happiness centre, which will be open to its wider community and produce happiness awareness publications. Student learning focus: Project management, research and data analysis. 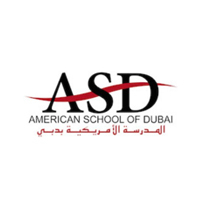 The American School of Dubai (ASD) is proposing to install a biodigester for organic waste, install beehives to teach about biodiversity and beekeeping, install a data dashboard monitoring energy, water and waste and install automatic timers for air conditioners for faculty housing. Student learning focus: System thinking and building sustainable mind-sets. 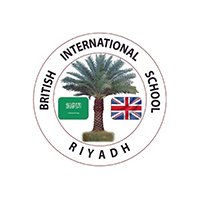 The British International School Riyadh (BISR) is proposing an integrated education for sustainability project to install solar panels, solar heating and solar tubes, recycling water and creating a compost centre from school kitchen and cooking class waste. The savings from the project (e.g. reduction of bills) will be used to benefit two programmes in poverty-stricken areas of Nepal. Student learning focus: The project is led entirely by students; it includes aspects of entrepreneurship and building vocational skills for environmental industry (e.g. building management system data analytics exercises). The Private International English School, in the UAE, is proposing an innovative project for students, teachers and parents in rural India. It aims to use agricultural water flows to create minimal impact hydro-electric power and provide energy to schools and houses in rural India. This will enable communities to teach and study after dark and power enhanced school facilities (e.g. laboratories). Student learning focus: Innovative problem solving and awareness of energy privileges in the UAE. Students, teachers and parents will be involved, with some money raised from parents. 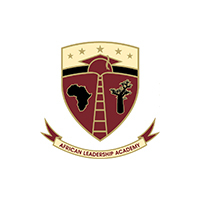 The South African-based academy offers a two-year pre-university programme, in Africa. By creating a water treatment machine called "The Living Machine," which treats greywater, the school is also looking to implement solar power that will cut electricity costs and increase savings to fund additional renewable energy projects, across the continent. Student learning focus: innovation in agricultural methods and waste management. 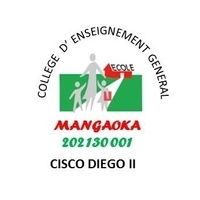 This Madagascan school aims to build and upgrade education facilities in a sustainable manner. Solar panels will be introduced as an energy source, rain harvesting will be used to create clean drinkable water supply, as well as sustainable toilets and an organic garden. Student learning focus: Water sanitation awareness amongst students, teachers and the local community. This would be conducted through workshops. The project looks to repair the infrastructure of two schools, in Kenya, using sustainable materials and involving students in the design and construction. The school plans to create smart rain and wastewater systems, solar panels and LIFI for connectivity, and permaculture gardens for feeding the students and growing commercial products such as aloe. Student learning focus: Sustainability, entrepreneurship as well as developing an understanding of providing financial resources to expand the school curriculum beyond foundation subjects. 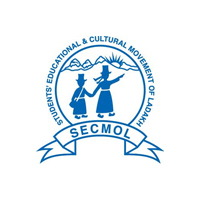 SECMOL, in India, is an existing sustainable campus looking to further invest in solar energy, food gardens and hydroponics, with the aim of making the school fully self-sustainable in kitchen fuel, electricity, and water. The project has two phases; Phase 1 is designed for students to experiment and learn through their mistakes and build confidence and competency. There are also plans to develop maths and science labs. Student learning focus: To build students’ self-confidence, for them to become more comfortable with experimentation and technology, and to then take-away new sustainable farming methods back out into the community. 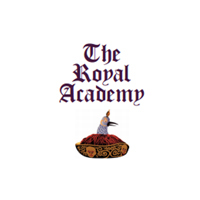 The Royal Academy, Bhutan, aims to generate knowledge and practice of organic agriculture, waste segregation, recycling/upcycling of inorganic waste, vermicomposting and mushroom production to reduce dependence on imports. With 80 per cent of students come from an agricultural background, the school plans to encourage students to take these practices back home and embed organic and sustainable farming practices in the community. Student learning focus: Learning of organic farming methods, leadership skills, independent research skills, analytical skills. 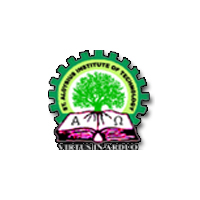 The Jabalpur Diocesan Educational Society, in India, is applying on behalf of the school – St. Aloysius Institute of Technology. The school claims to adopt a holistic view on the environment, where an educational curriculum is combined with sustainability projects (rainwater harvesting being one of the main examples). The project proposes to raise awareness of water sustainability through the "True Blue" programme. Two schools will pilot the approach that will then be rolled out to another 30. Student learning focus: Increase emphasis on water sustainability in science and engineering curricula, encourage students to take more STEM subjects, facilitated by web based learning and smart apps. 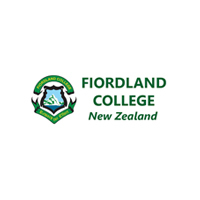 Fiordland College, New Zealand, proposes to build a student-run energy park integrating solar, water, wind energy, whilst combining functionality with art via energy-generating culturally inspired sculptures. 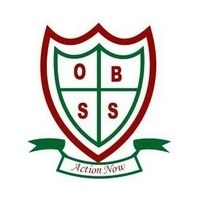 The plan is to reduce their ecological footprint in an engaging and innovative way by enhancing environmental knowledge and awareness among its local community, as well as the one million visitors who pass through the school annually. Student learning focus: Energy Generation, Design Skills, indigenous knowledge. 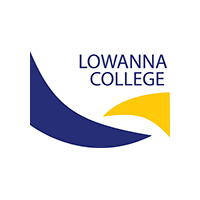 Lowanna College, Australia, proposes a broad student leadership programme for sustainability through projects that are fun and engaging. Projects include: wicking garden water reduction using recycled milk bottles as the reservoir, biodigester model, pellet mill, solar array, mushroom house, worm farm shelter, and a bicycle powered smoothie maker. Student learning focus: combines strategic communication and leadership skills with practical knowledge and skills on sustainability. 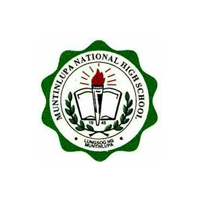 Muntinlupa National High School, in The Philippines, proposes to build a solar-powered micro-farm with photo-bioreactors to promote efficient algae cultivation for algae products that provide feedstock and are related to energy, water, food, and health. It also intends to educate people about microalgae cultivation through the construction of Zayed Community Hub that will also serve as off campus research, training and community centre where other administrative functions in relation to RevAMP can be successfully facilitated outside the campus. Student learning focus: Green entrepreneurship skills, practical design, construction and operating of low cost systems. The project proposal aims to create a model ISLA school (Island Sustainable Living) with rainwater harvesting and storage facilities and a water use policy following standard WASH (water, sanitation and hygiene) principles. The school also plans to implement composting toilets to minimise water usage, and create vegetable and fruit gardens to supplement children's diets and raise awareness on healthy eating. Student learning focus: Renewable energy sources, water conservation, organic gardening and agriculture.